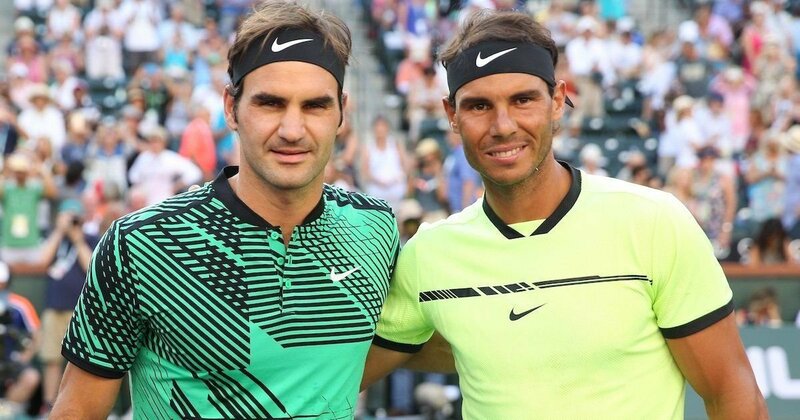 The season’s first Masters tournament is taking place in the Californian desert of Indian Wells and the courts of the BNP Paribas Open would witness the ‘Big Three’ of tennis once again in the dawning of the American Double Sunshine event. 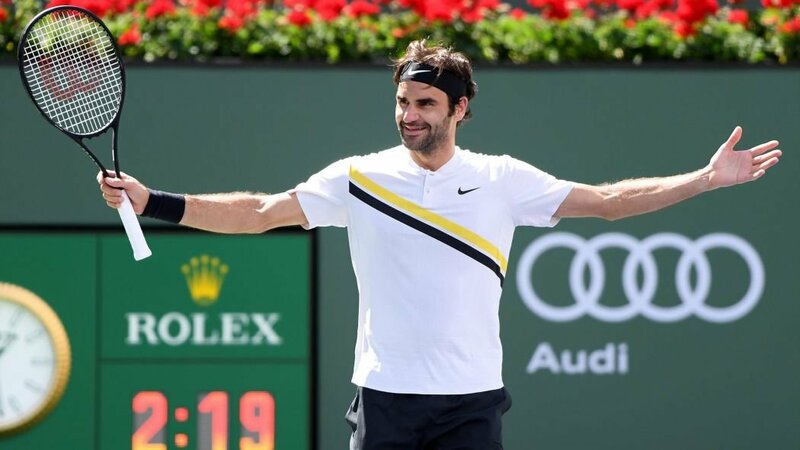 The ATP man with 100 titles, Roger Federer is all set to add another accolade to his hoard of ATP crowns at the Indian Wells 2019. The Swiss legend, Federer is eyeing to emulate his Dubai eminence on the courts of Palm Springs and settle for his previous year’s loss to Juan Martin del Potro. Federer with a first-round bye, would open against Peter Gojowczyk or Andreas Seppi and might meet his countryman Stan Wawrinka and Fogini in the following rounds. Federer is likely to meet, the Japanese number one Kei Nishikori in the quarterfinals of the Indian Wells 2019. If he continues to win, Federer would take on his longtime rival, Rafael Nadal in the last four and then the World Number one, Novak Djokovic in the final. The three-time champion at Indian Wells, Rafael Nadal had a disappointing time in the Mexican Open by losing to Nick Kyrgios. 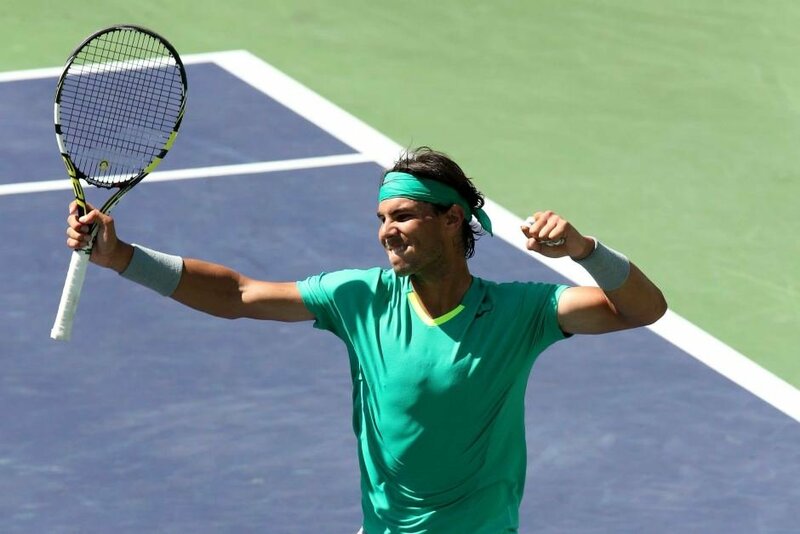 In the quarterfinals of the Indian Wells 2019, the Spaniard with the highest number of Indian Wells titles, Nadal will see the American skyscraper, John Isner. The resurged Serbian king of tennis, Novak Djokovic completed his ‘Golden Master’ title last year in Cincinnati and along with that, he has bagged three Slams consecutively since Wimbledon 2018 and just one Slam away from holding all four Slams in a row for the second time. Djokovic might set up his round-of-eight against the next generation tennis player, Dominic Thiem. Before the Serb takes on Thiem, he might come across the Acapulco champion, Nick Kyrgios in the third round of the Indian Wells 2019 and then the Frenchman, Gael Monfils in the pre-quarters. 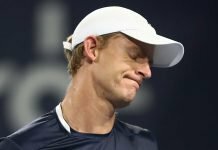 The other quarterfinal clash is likely to be between the German lad, Alexander Zverev and the Wimbledon 2018 finalist, Kevin Anderson. 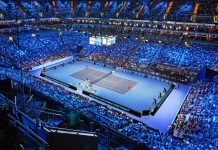 The winner of the match would most probably set up a clash against the World Number one tennis player, Djokovic in the semifinals. Before, the quarterfinal battle for Anderson, he has to clear a tough clash against the Greek lad, Stefanos Tsitsipas.